Loh’s interpretation of Beethoven’s Symphony No. 9 in D Minor was rhythmically lean and full of pulsating accents while offering a compelling display of its formal grandeur. It is a big, big piece and Loh, by getting at the little details so well, made the whole more compelling. 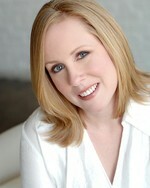 The Dallas Symphony's Christmas Pops mixes popular and classical holiday favorites with the right balance. Loh’s interpretation was spot-on, rich in details...Loh led a compelling and thrilling account of Rakhmaninov’s Symphonic Dances, Op. 45 to close the program. Loh led an aptly balanced and beautifully detailed account of Sibelius’ Symphony No. 5. The opening movement teemed with precision in its complex rhythms, which Loh sketched perfectly. Loh built the forceful textures that followed steadfastly, drawing some rousing playing from horns, trombones and tuba. Loh did his best work right at the close, punctuating the massive final textures with a final thump from the timpani and bass drum that was both huge and precisely together. PSO serves bombastic nostalgia with "Music of John Williams"
The PSO’s two-hour “Music of John Williams” concert Friday night at Heinz Hall generated many moments like this. For all the bombast of the PSO’s two-hour pops show, Mr. Loh, the PSO’s former resident conductor, and the orchestra transformed soundtracks written for magical adventures into a testament to music’s ability to bridge generations. He came to Syracuse in 2015. And he decided to stay. Loh's contract was to be up in 2018, but he just accepted a new contract to stay with the Syracuse orchestra through 2022. Loh also has taken a new job as music director of the West Virginia Symphony Orchestra (and is ending his tenure with the Northeast Pennsylvania Philharmonic). But the onstage forces responded to the emotional challenge with one of the most vivid performances I’ve heard from them. 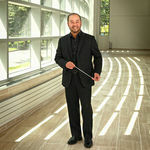 Lawrence Loh, who has served as assistant and associate conductor with the Dallas and Pittsburgh symphony orchestras, stepped in adroitly to lead a big, eclectic program that paired Saint-Saëns’s “Organ” symphony with the Berlioz “Te Deum” — just the kind of overambitious sprawl in which Lewis exulted. And the performance captured the exultation, particularly in the “Te Deum,” which was a big, glorious wash of sound: a fitting tribute. Loh gave Tchaikovsky’s Symphony No. 4 in F Minor a good bit of bite...The complex counterpoints that drive the central section had sweep and distinct details. Loh brought an artisan storyteller’s sensitivity to the evening’s works, shaping passages with clarity and power via beautifully sculpted dynamics, and allowing instrumental images to emerge with satisfying nuance and detail. Exciting, too, was watching Loh and the orchestra open new windows for themselves and the audience, revealing orchestral character not seen, or heard, before. But it is his enthusiasm for Williams' music and the films for which it was written that is Loh's great strength in this program. A fan's enthusiasm drives his performances in broad strokes and details and fills his speaking to the audience with irresistible appeal. 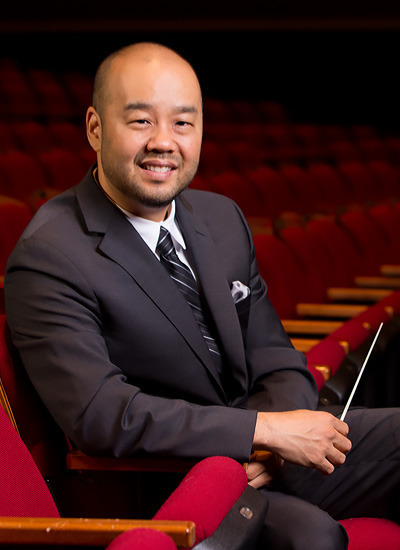 Loh, 45, a former resident conductor of the Pittsburgh Symphony Orchestra, was appointed the first-ever artistic director of Symphoria by the musicians and board of directors in 2014. Originally from California, the Yale graduate has conducted professional orchestras across the country, including the National Symphony Orchestra and the Dallas Symphony.